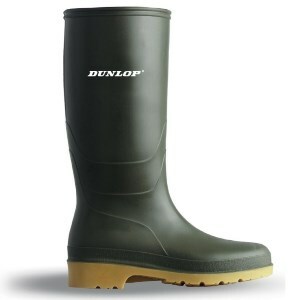 Youth's Dunlop Wellington Boots. They become like a good friend, always there when you need them. 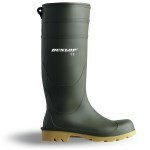 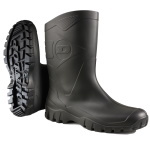 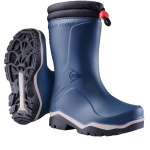 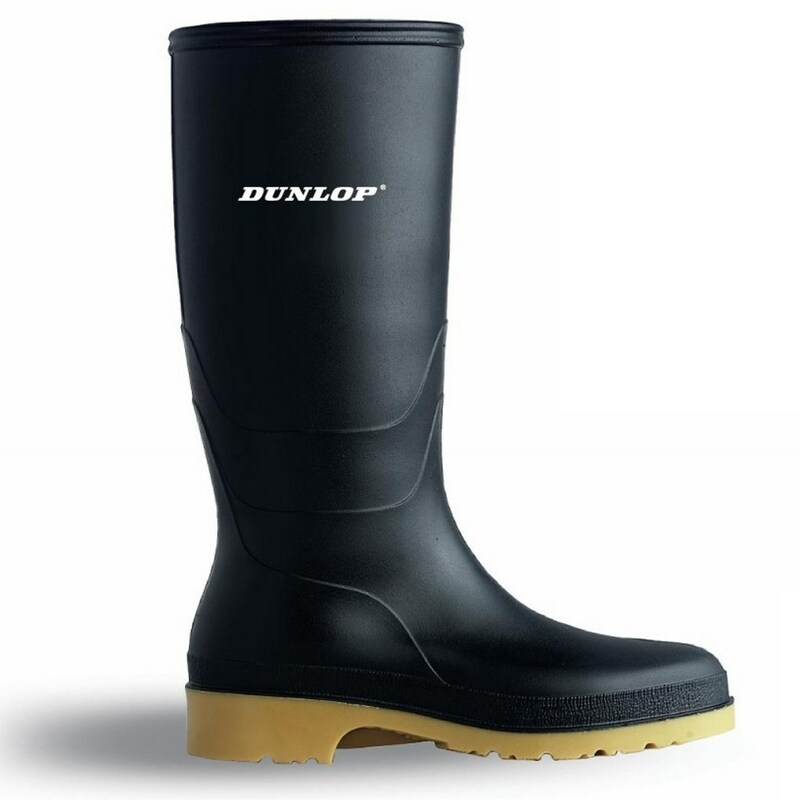 From one of the most respected names in wellies these Dunlop boots will keep your feet dry. 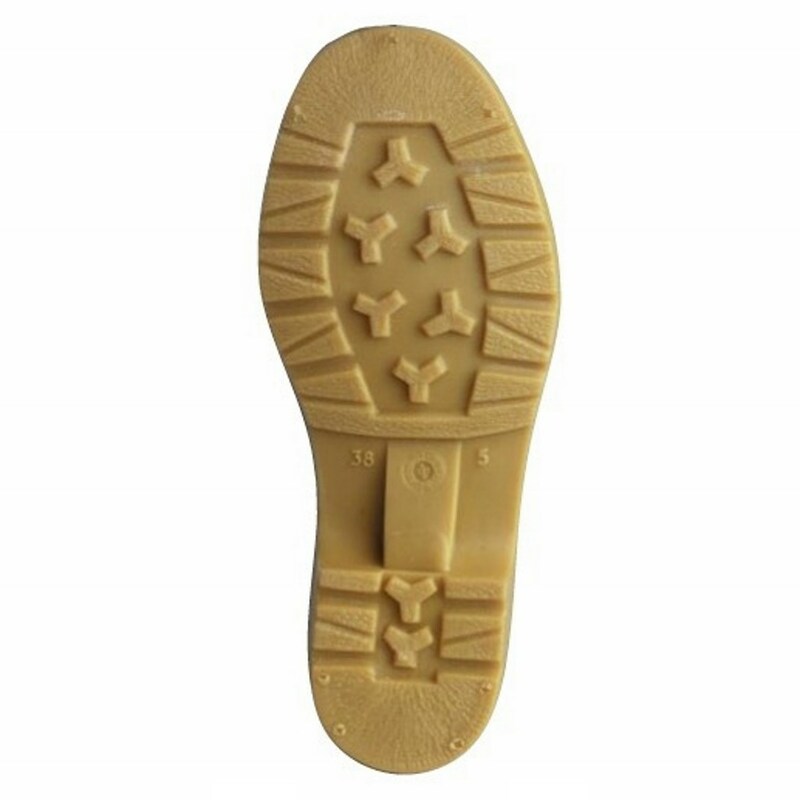 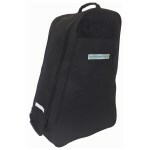 They are made from tough PVC and are even resistant to low concentration acids, alkalis and disinfectants. 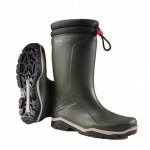 With a durable upper and crepe sole these practical and hard wearing boots will not let you down.